Following the release of his latest album ‘rare.’, Odunsi (The Engine) releases the visual to his song “Falling”, which looks like video done in the 90s. 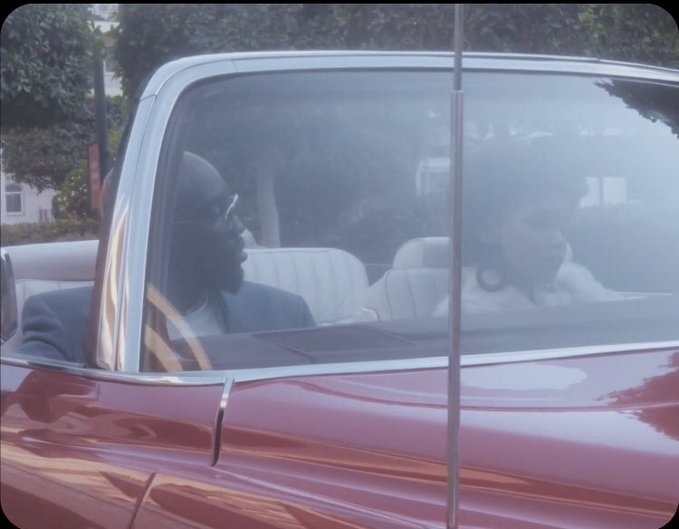 The video shot at a location in Dubai, UAE, directed by Ademola Falomo and Odunsi (The Engine), co-directed by Santi. “rare.” album houses songs like ‘Divine’ featuring DMW superstar, Davido, ‘Outcast’, and ‘Express’ featuring South African rapper, Nasty C and Santi.